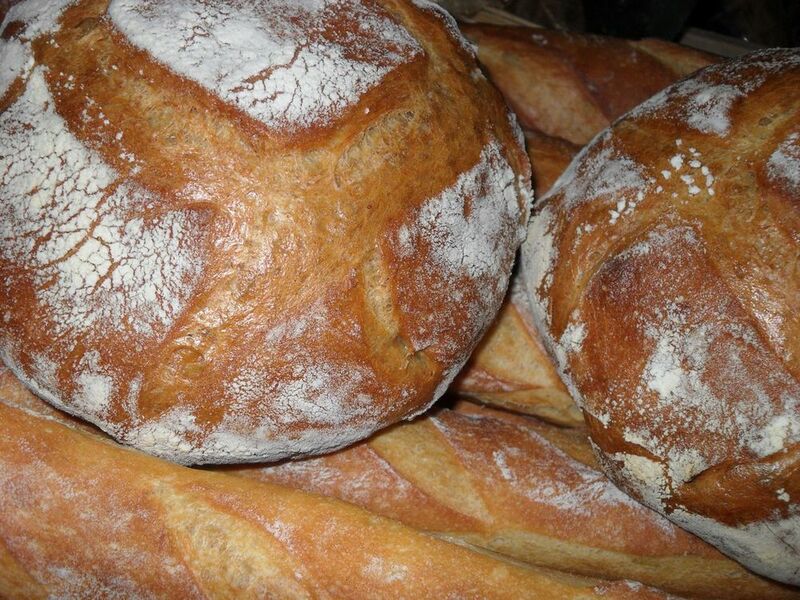 Artisan Bread baked in-house daily. 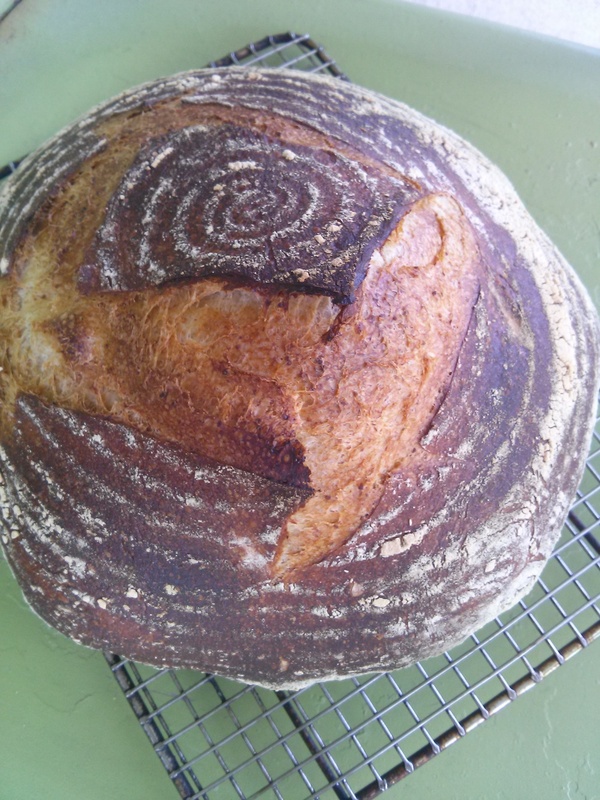 Chefs' Haven bakes everyday. 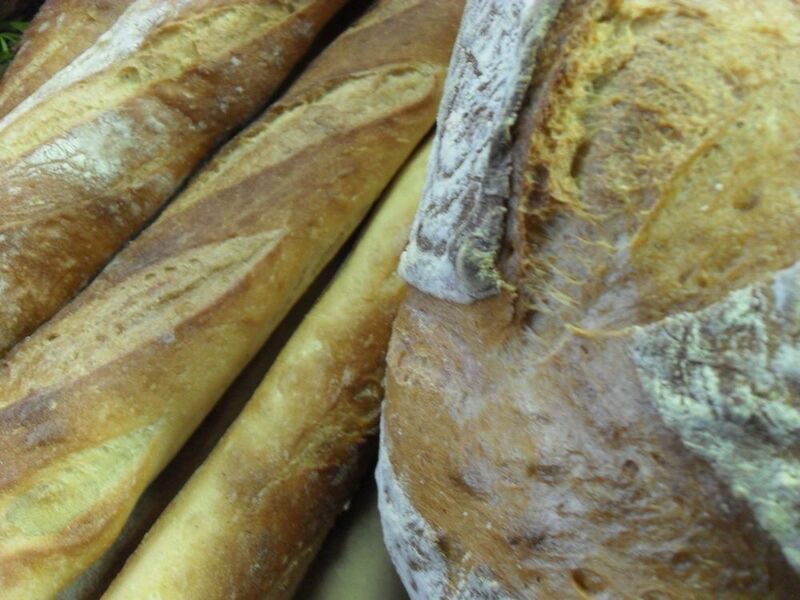 In addition to our French-Ancient baguettes, which are baked daily, Chefs' Haven bakes several different breads including Sourdough, French Country, Country Rye and Country Wheat. 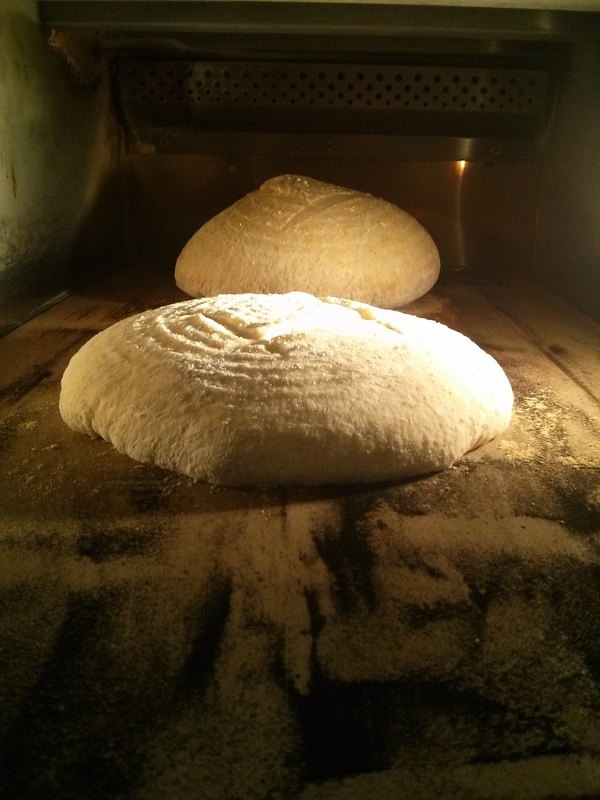 Contact us for our specific in-house baking schedule. 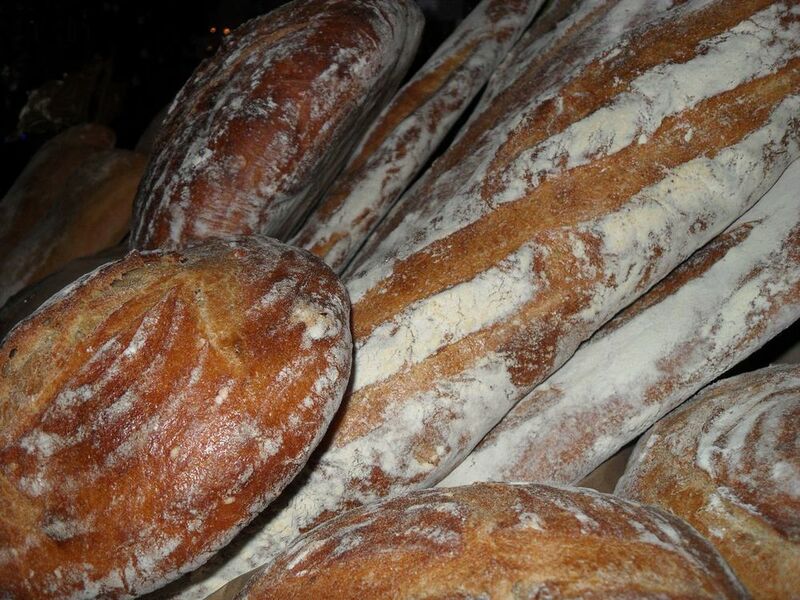 Now shipping Round loaves of our French Country, Country Rye and Sourdough bread! To order call 302-234-2040 today! !